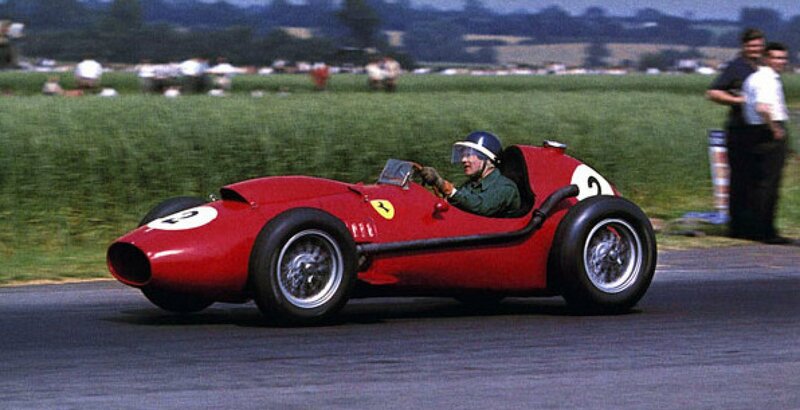 The Mike Hawthorn Trophy enters its second year after its successful introduction in 2018. The Mike Hawthorn Trophy is aimed at Jaguar MK1 and MK2's. Come along and enjoy the racing!